An air traffic controller refused to leave his station during a catastrophic earthquake, a decision which ultimately cost him his life. Anthonius Gunawan Agung stayed behind to help guide a passenger jet off the runway. By the time his job was done, it was too late to escape. Agungjumped from the tower when it started to collapse, but died from his injuries in hospital. The pilot paid tribute to Agung as his "guardian angel", and said that he had less than 30 seconds to spare escaping the island. The official death toll from the earthquake and subsequent tsunami is more than 800, but authorities fear that thousands may be dead. A 21-year-old Indonesian air traffic controller sacrificed himself to help a passenger jet escape the country's catastrophic earthquake which has killed hundreds of people. 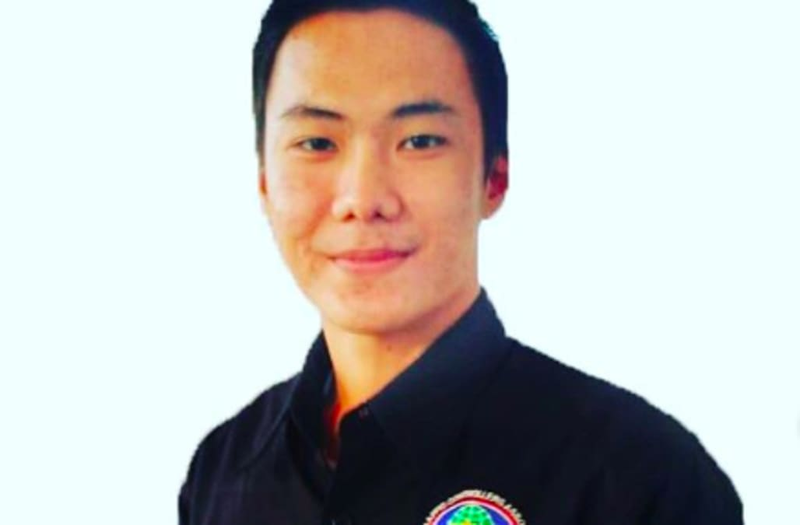 Anthonius Gunawan Agung was on duty in Mutiara SIS Al-Jufrie Airport near the city of Palu, and refused to leave the air traffic control tower until the plane was airborne even after the 7.5 magnitude earthquake hit, Indonesia's air traffic control company wrote on Twitter. Spokesman Yohanes Harry Sirai told Sky News: "When the quake happened, he was giving clearance to Batik Air to take off and waited for the plane to be safely airborne before finally leaving the ATC cabin tower." Agung jumped from the four-story tower as it began to collapse. He suffered broken bones and internal injuries on landing which ultimately killed him. The air traffic control company posted photos of Agung's body being saluted by lines of what appear to be soldiers and with the hashtag #RIPAgung. Icoze Ezoci, the pilot of the rescued plane, posted tributes to Agung on Instagram. "Thank you for keeping me and guarding me till I’m safely airborne," he wrote. "Rest peacefully my wing man. God be with you." Ezoci posted footage from the cockpit, which he said showed the tsunami waves that followed the earthquake. He said that if he had tried to take off 30 seconds later, he and his passengers would not have been able to get airborne. The official death toll from the earthquake and subsequent tsunami is more than 800, but authorities fear that thousands may be dead. Indonesian authorities are scrambling to get food, aid, and equipment to quake-hit Sulawesi island, where hundreds of people are thought to be trapped. The airport sustained heavy damage, but has reopened for limited commercial flights, the Reuters news agency reported.